Details: Headband option. The Peltor Optime Push To Listen Ear Muff means no more cup lifting, it is an Electronicpassive muff which has one passive side and one electronic side. 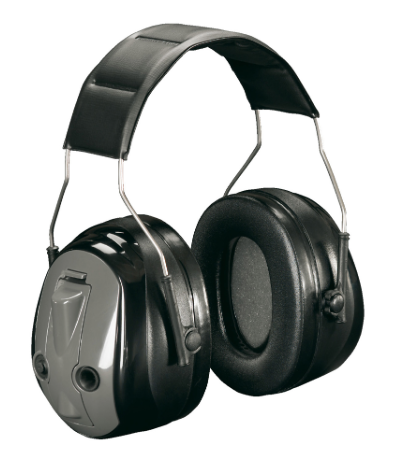 Simply push the button to listen, opening up the ear defender for communication.